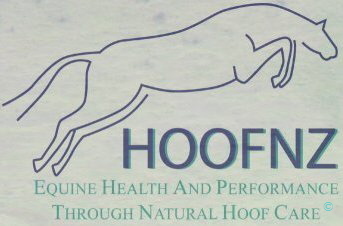 The contact details on this page belong to HOOFNZ’s foundation members. Our foundation members come from a variety of backgrounds and they all have a common goal, to promote the benefits of natural hoof care as a viable option for horses in all disciplines. Our Natural Hoof Care Practitioners and Instructors have all undergone extensive training, attended clinics with local and overseas instructors, spent time trimming and observing their own horses’ progress before beginning to build a client base. You can find out more about our foundation members by viewing their profile.